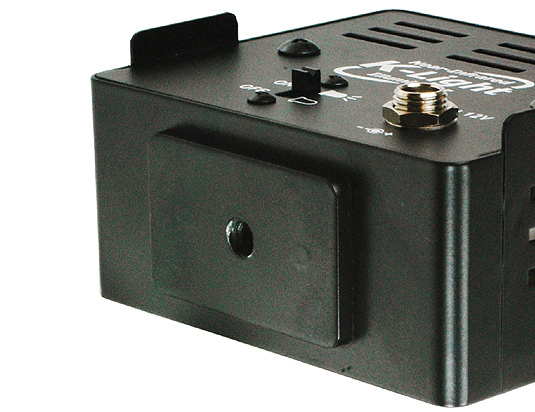 K-Light is a compact infrared illuminator. 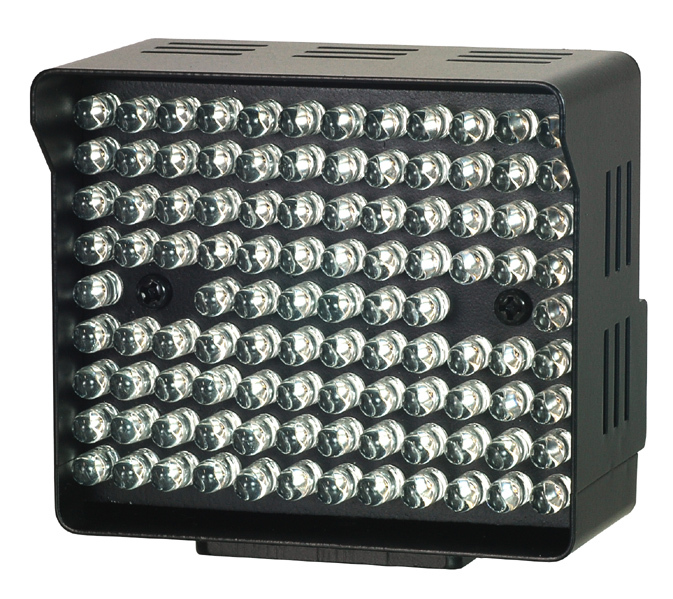 It surpports surveillance in the dark place with the infrared from its104pcs IR LED. Invisible LED with 10m illuminating range. Caution: K-Light is not water proof. 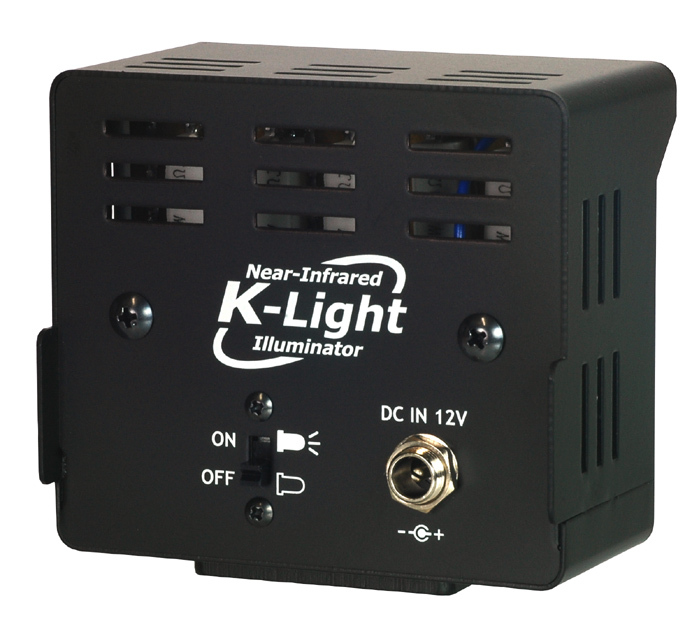 Caution: K-Light has a little heat when it is working.Please keep it away from your body to avoid burn.